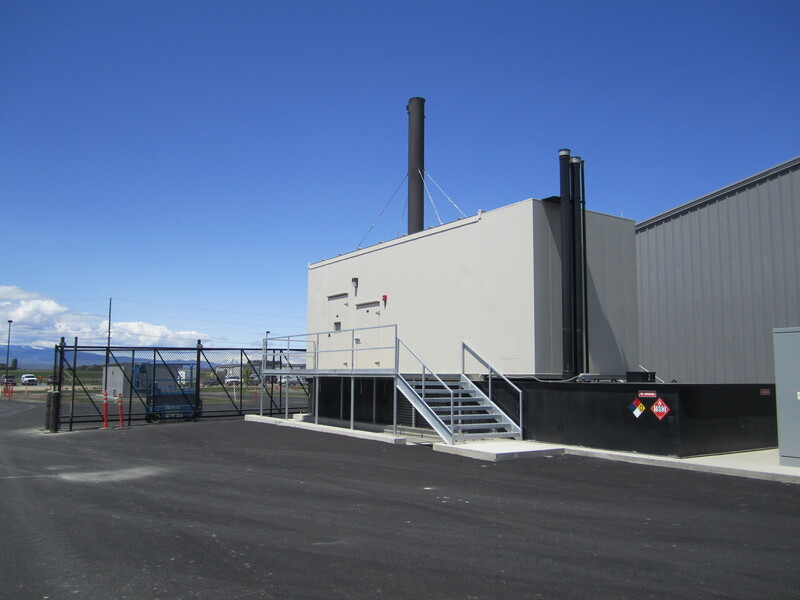 To keep your power generation system running at peak performance, Pacific Power Group provides service, repairs and maintenance for all commercial generator brands from our skilled, factory-trained technicians. 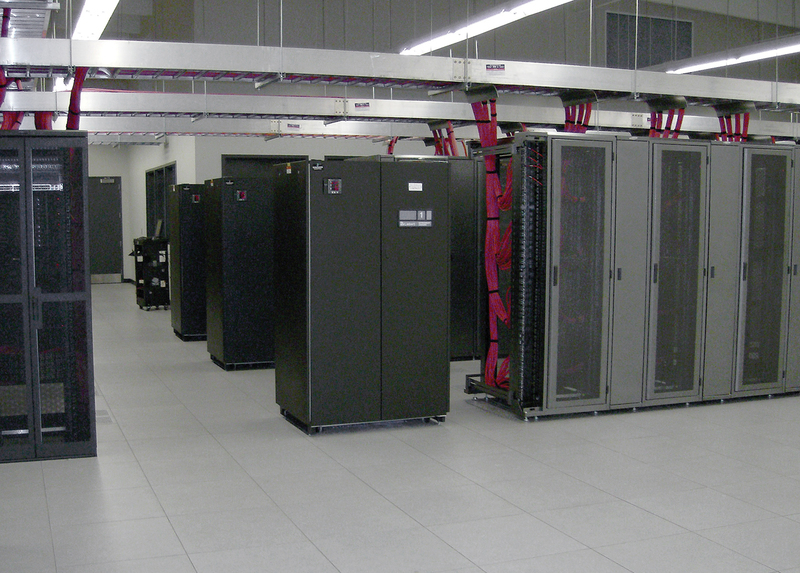 We offer services that provide comprehensive solutions and the best value. We invest heavily in new and more efficient technologies to streamline our processes and continually add value to our services. 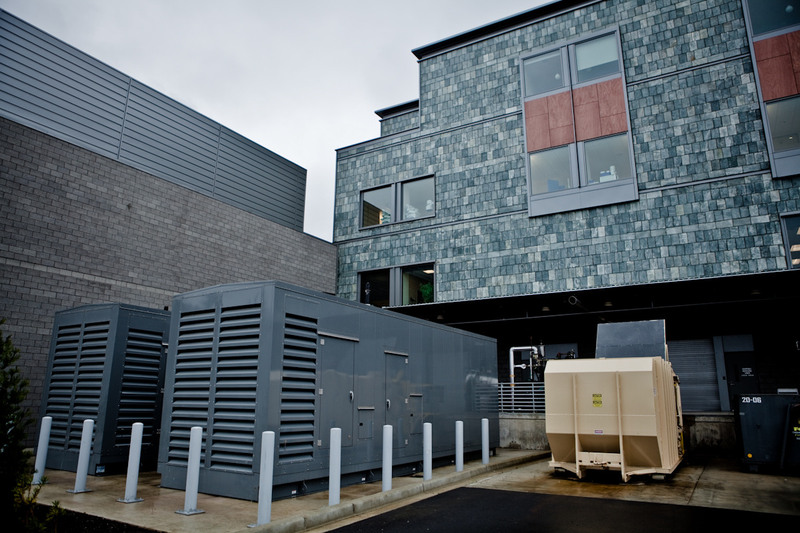 We offer 24/7 emergency generator repairs and support to keep your power on-line at all time and have an average response time of 2 hours. 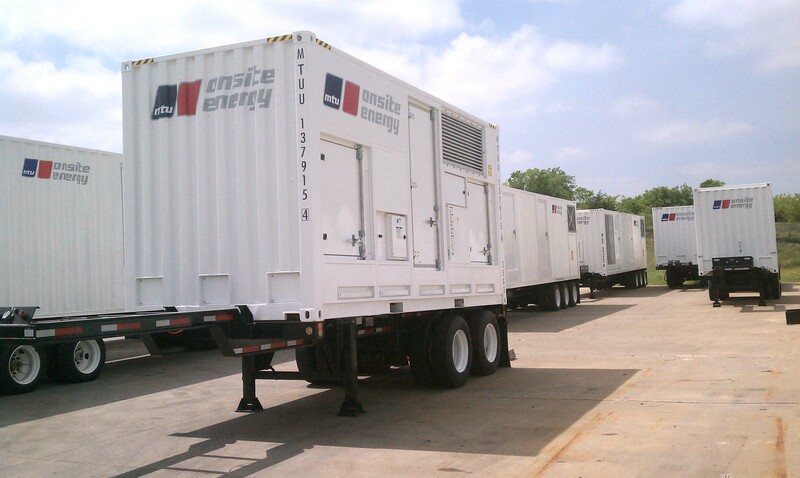 With more than 50 years of experience, our team has the knowledge to maintain and repair power systems of any major brand, including Kohler, CAT/Caterpillar, Generac, Cummins, HiPower and MTU, and any size generator system – which means peace of mind knowing that your backup power will be available when it’s most critical. Fast access to parts through our $20 million inventory, unparalleled access to reman engines and parts, and fully stocked service vehicles. Rigorous EGSA certification for all journeyman techs, 4,000-8,000 hours of training for WA 01 and 07 licenses, in-house training department. 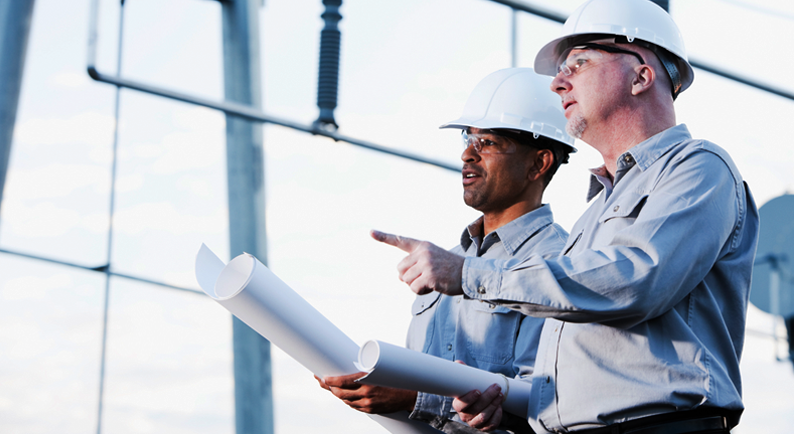 Our technicians are trained in arc flash safety training per NFPA-70E, receive regular low and high voltage safety training, and follow a strict Electrical Work Safety program. Pacific Power Group uses the latest in infrared imaging technology to detect problems before they become costly failures. Our thermal imaging cameras provide clearer images and better thermal sensitivity, making troubleshooting excess heat safer and easier. Problems with electrical or electromechanical systems can often be identified early as excess heat. Our mobile fuel polishing removes water, microorganisms and sediment to return fuel to pristine condition, providing a cost-effective and environmentally friendly alternative to diesel fuel replacement. Fluids sampling and analysis can be a value add for any comprehensive Planned Maintenance Program. We take and analyze lube oil, coolant and fuel from your generator system to identify trends and help prevent failures before they occur. Light loading is common with diesel generators and can lead to polished cylinder walls, excessive carbon buildup and low compression, which can cause incomplete combustion, excessive smoke, and “wet stacking,” as well as fuel dilution of the lube oil. 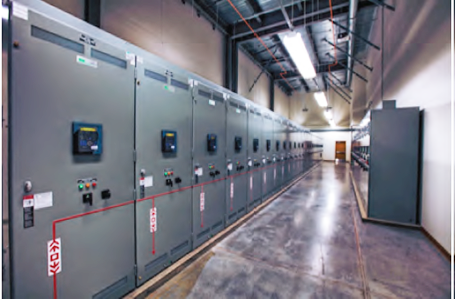 Regular load bank testing during generator service can prevent and correct wet stacking and excessive smoke, and identify problems before they lead to costly failures. We provide an efficient and cost-effective means of replacing lube oil in large diesel generating systems. Our trailer allows us to quickly remove and replenish lube oil, reducing labor costs for our customers. Today’s diesel fuel systems are especially susceptible to contaminants, making proper fuel system maintenance more important than ever. Adding fuel sampling and analysis services to a planned maintenance program can help detect and prevent costly fuel systems failures before they occur. Our technicians are certified to provide Confidence Testing throughout the state of Washington. 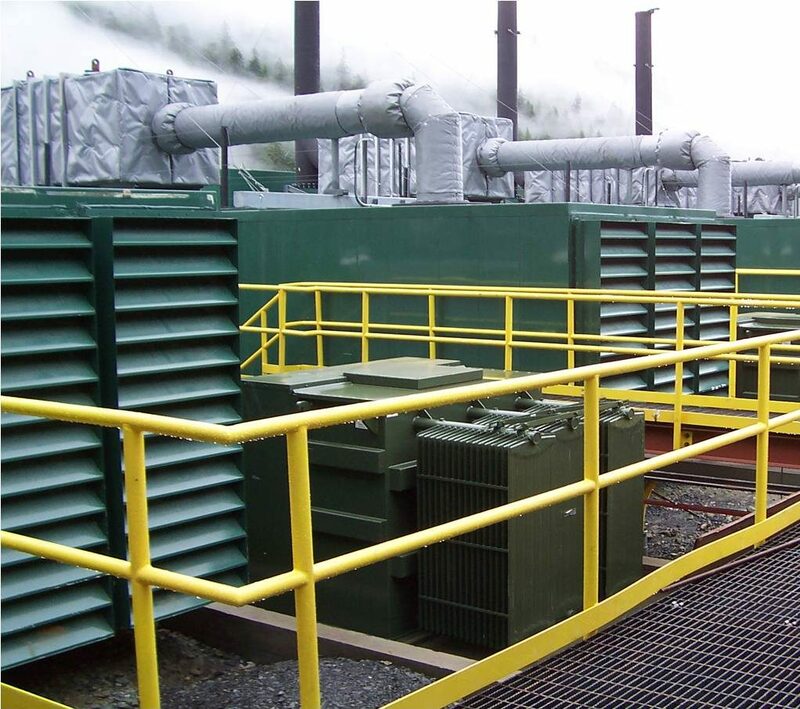 Pacific Power Group maintains a large inventory of parts for power generation systems to keep your business moving. Our sophisticated inventory management system ensures we always have the part you need. With our large $6+ million inventory and dedicated Parts staff we can minimize your downtime and maximize your productivity. We also offer scheduled business to business delivery.